It’s 1985 and Robbie Heart is New Jersey’s favorite wedding singer and the life of the party, until he’s left at the altar. But, that all changes when he meets Julia, who unfortunately for Robbie, is about to be married. The girl of his dreams will be gone forever unless he can pull off the performance of a decade. 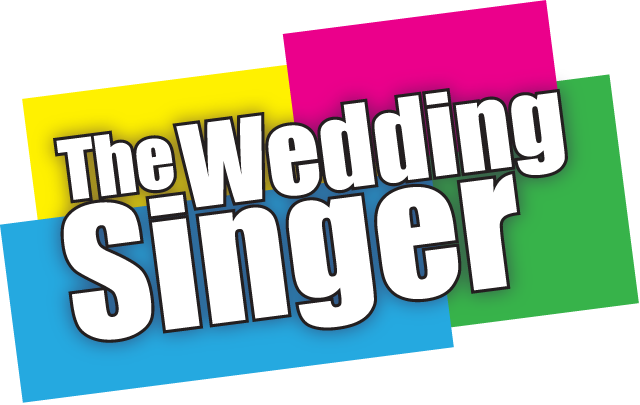 The Wedding Singer is Footlite Musicals’ Young Adults Production, featuring performers ages 18 to 25. Open auditions are held in May for interested performers. 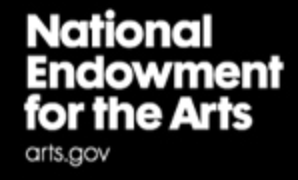 Participants must be high school graduates in 2009. Kathleen Horrigan will direct this production. 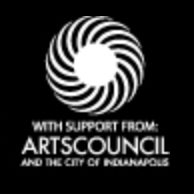 Recent Young Adults Productions have included Once On This Island, The Will Rogers Follies, Footloose, The Secret Garden, Seussical and Ragtime. Aida, a Nubian princess, is captured by the Egyptian Captain, Radames, and forced into slavery. Radames, captivated by Aida, presents her as a handmaiden to the Princess Amneris, his future bride. Aida becomes torn between her friendship with Amneris, her undeniable passion for Radames and her steadfast loyalty to her people. 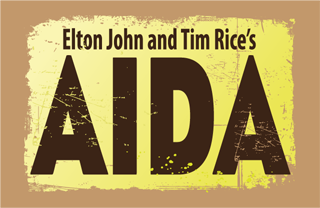 AIDA is Footlite Musicals’ Young Artists Production, featuring performers ages 13 to 18 and 2009 high school graduates. 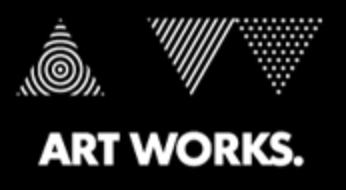 Ed Trout will direct this production. Recent Young Artist Shows have included Once Upon A Mattress, Sweet Charity, Grand Hotel, Chess, Jekyll And Hyde and Les Miserables. Professor Henry Higgins bets Colonel Pickering that he can transform the unrefined Cockney flower girl, Eliza Doolittle, into a lady and fool everyone into thinking she really is one. He succeeds and the young aristocrat Freddy Eynsford-Hill falls madly in love with her. When Higgins takes the credit for Eliza’s success, she becomes angry and leaves him for Freddy. At that point, Higgins realizes his feelings for Eliza. Peter Pan is a mischievous little boy who refuses to grow up. He spends his never-ending childhood adventuring on the small island of Neverland as leader of his gang, the Lost Boys. The show begins when Peter teaches Wendy and her brothers how to fly and invites them to come with him to Never-Never-Land. 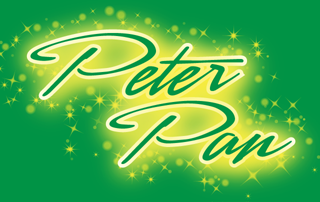 Peter Pan, one the world’s most celebrated musicals, is a great family show and the perfect way to kick off the Holiday season. 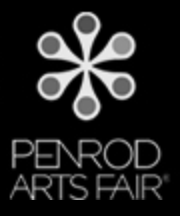 Camilla Upchurch will direct Footlite’s second production of Peter Pan. 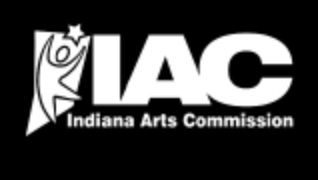 Panther: Ervin K. Gainer, Jr. 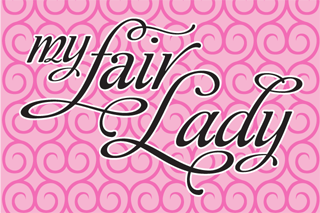 This musical revue features an all-female cast recreating moments from composer-lyricist Jerry Herman’s impressive list of hits, including Hello, Dolly!, Mame, Mack and Mabel, Dear World, Milk and Honey and La Cage aux Folles. Jerry’s Girls is Footlite Musicals’ annual cabaret production performed in an intimate setting where the audience joins the cast on-stage in our “cabaret” theater. 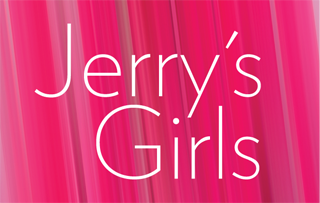 Kevin D. Smith will direct Footlite’s production of Jerry’s Girls. It’s the farmer vs. the cowboy and a classic story of true love in the Oklahoma territory of the early 1900’s. Curly has trouble admitting his feelings to Laurey, as does she. Will Parker finds his girlfriend, Ado Annie, just can’t seem to say “No” to other men. 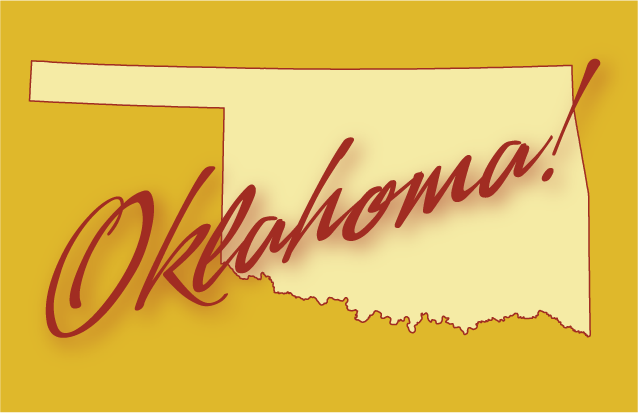 Despite the interference of a brooding farm hand and a roaming peddler, all ends happily as both couples tie the knot and make a new life together in a brand-new state, Oklahoma! Eric Karwisch will direct Footlite’s fourth production of Oklahoma! Oliver is a young orphan in a large workhouse who draws a great deal of attention to himself when he asks for more at the dinner table. No one likes a greedy orphan, so Oliver finds himself sold to an undertaker. He runs away, and is taken in by a group of pickpockets who try to teach the innocent boy to be a thief. Eventually he escapes from the clutches of the crime ring and finds love, happiness, and a home. 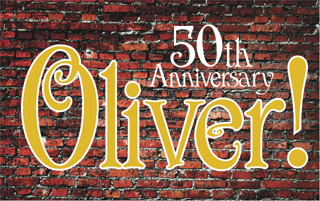 Ellie Sellars will direct Footlite’s fourth production of Oliver!